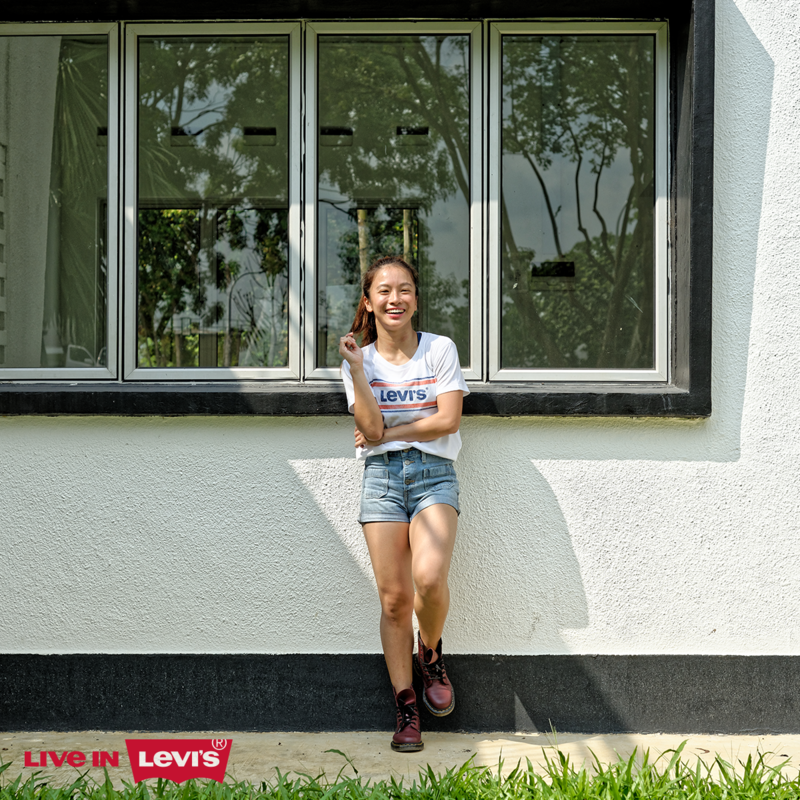 The Orange Tab by Levi’s is a line synonymous with trailblazers and freedom fighters of the 70’s. Recently re-launched and revamped with the modernity of the 21st Century in mind, we went seeking a new group of champions that embody the same spirit and bravado as our heroes of the past. Conceived in 1969, the Orange Tab line grew from a cultural collision of new age and old school. A coming together which sowed the seeds for change and acceptance, setting the foundation for an awakening of new standards that will forever change the fabric of society. This was the new age expression, and a milestone for human endeavor – something which Orange Tab fervidly celebrates. We have come a long way since then, but in recent years, there has been a renewed call for change, and a new class of heroes have emerged. They are our moonwalkers, peace lovers, movement leaders, and rockers of our time; and much like the trailblazers of yesteryears, the spirit of the Orange Tab runs deep in their veins. Meet our Modern Day Rebels: Dennis Tan, a fighter who champions love; Wang Wen Hui, the rebel who breaks boundaries limiting expression; Celine Tan and her pal, Plato – together they help foster a world that respects and protects man’s furry companions; and finally, Daryl Toh, the traveller who seeks to abolish the inhibitions of travel. Old stories. New journeys. Daryl Toh, the business analyst by day and traveller for life. He lives to roam the world, without restraints. He is a remastered rebel. I move with my feet and dance from my heart. I am Wang Wen Hui. Who needs words when actions speak louder than them? This is Celine Tan, and this is her pal, Plato. There’s nothing in this world this intrepid pair wouldn’t do, and together they will foster a world of respect and appreciation for people and their companions. 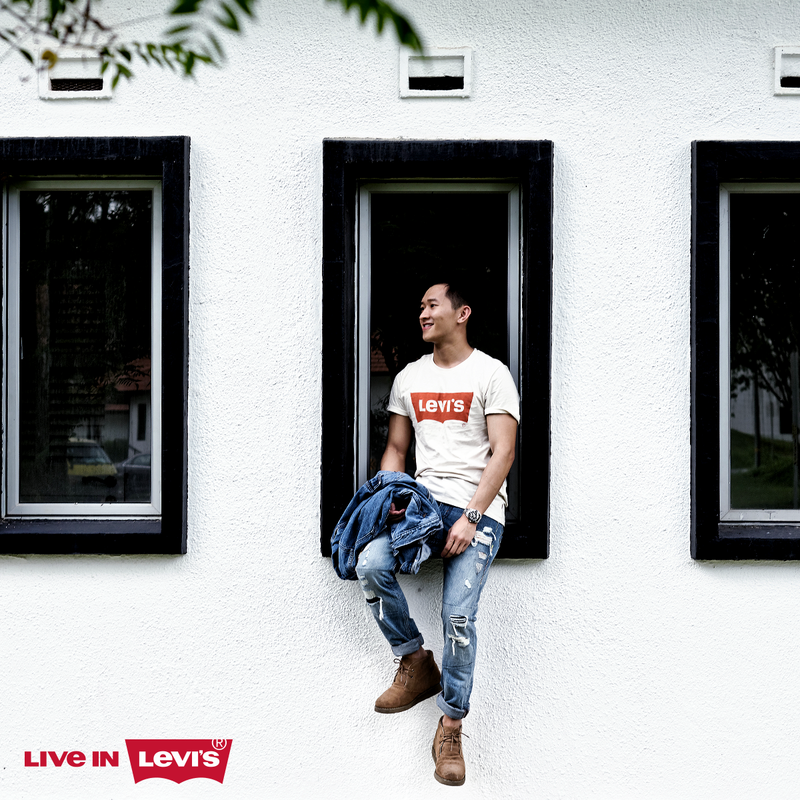 #LiveInLevis with Dennis Tan, the visual merchandiser and modern-day rebel who chooses to embrace love for what it is – honest, borderless, and unconditional. Break free and love. 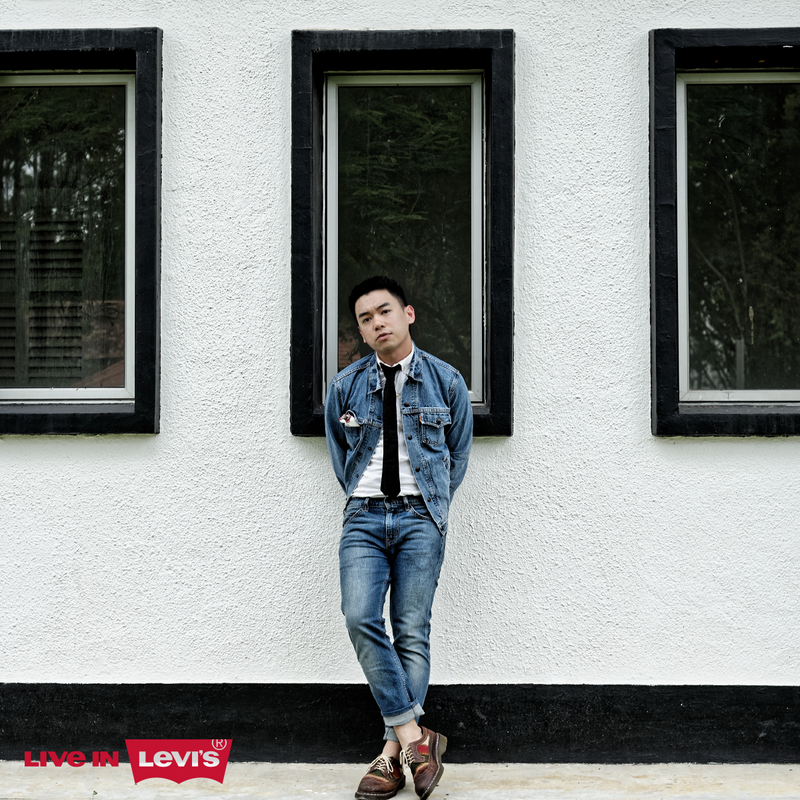 Together, our four rebels represent but a small part of the Levi’s Orange Tab narrative. Stories that seek to tell the unique and inspiring tales of our local freedom fighters, and amplify the messages within. 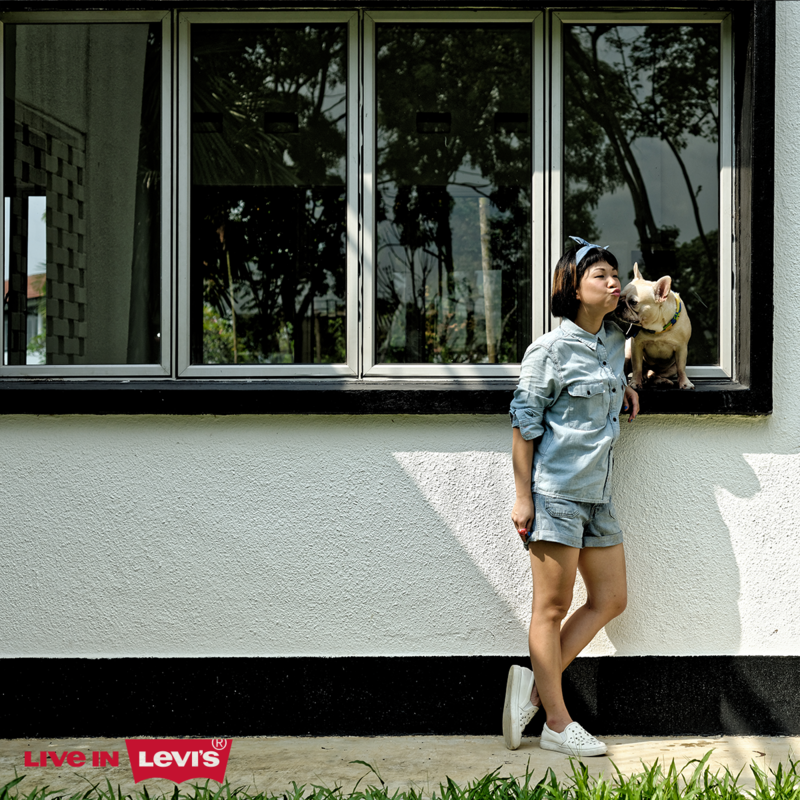 These stories and stills are created and told by noisycrayons for Levi’s Singapore. To find out how we can help create authentic stories about your brand, drop us a note at info@noisycrayons.com.